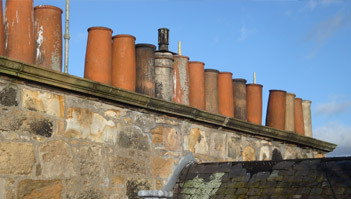 Do you own, rent or live in an old building in Stirling? Are you looking for impartial advice on how to look after it? 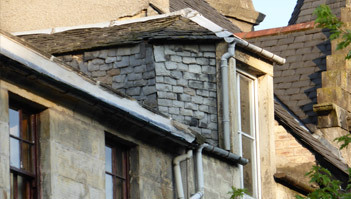 If YES then the Traditional Buildings Health Check Scheme can help! This is a new and exciting, proactive membership scheme to assist you in the maintenance of your property. Membership is open to anyone who owns or leases a traditional building. Your property does not have to be a Listed Building or in a Conservation Area. It only requires to be within the Stirling City boundary and to date from before or around 1919. 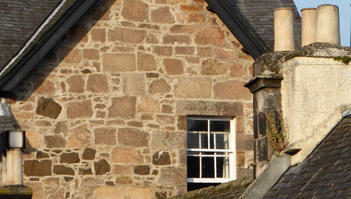 Membership offers access to maintenance and repair advice from our Traditional Buildings Team and our impartial building inspection service.